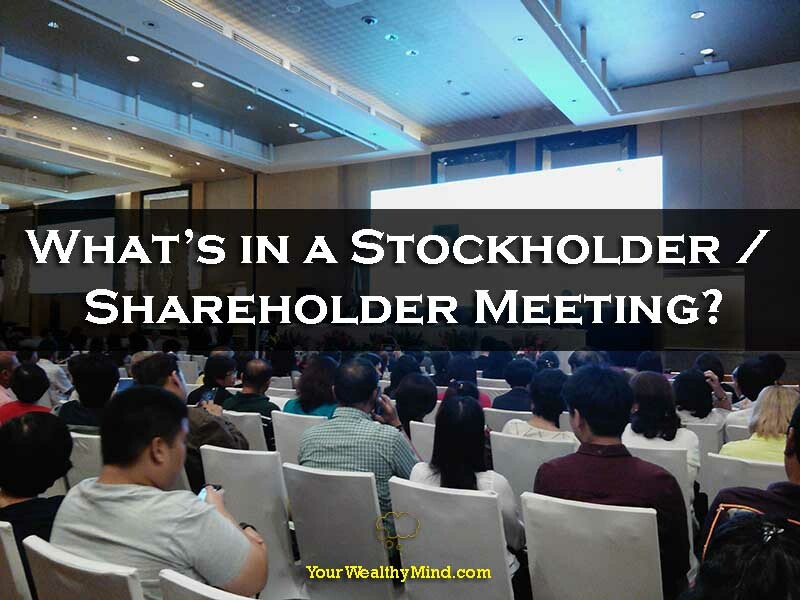 Home » What’s in a Stockholder / Shareholder Meeting? 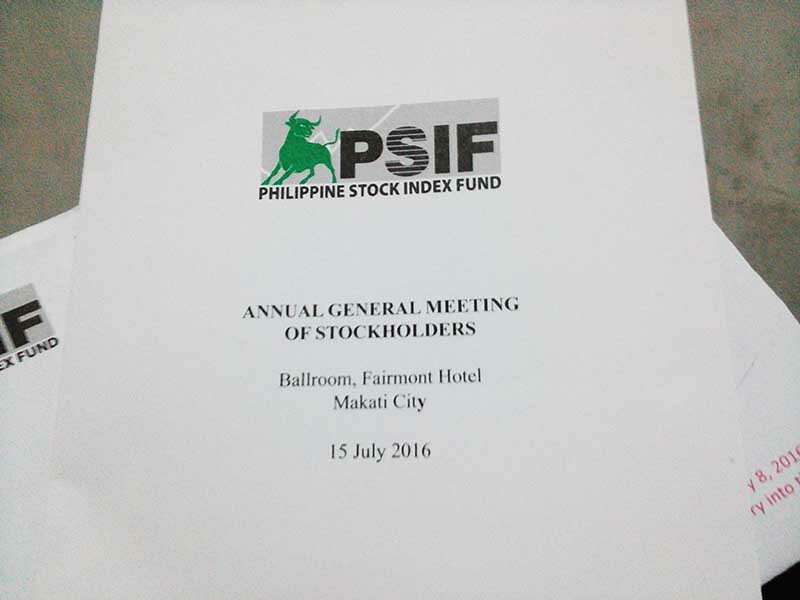 For the Philippine Stock Index Fund (PSIF), I first received an invitation a few days before the event. That invitation contained the agenda for the meeting as well as a disc containing files and reports about the funds. It also contained the stockholder’s identification card which is needed for entry as well as a voting ticket for the directors and the approval of the funds’ activities (both not pictured). 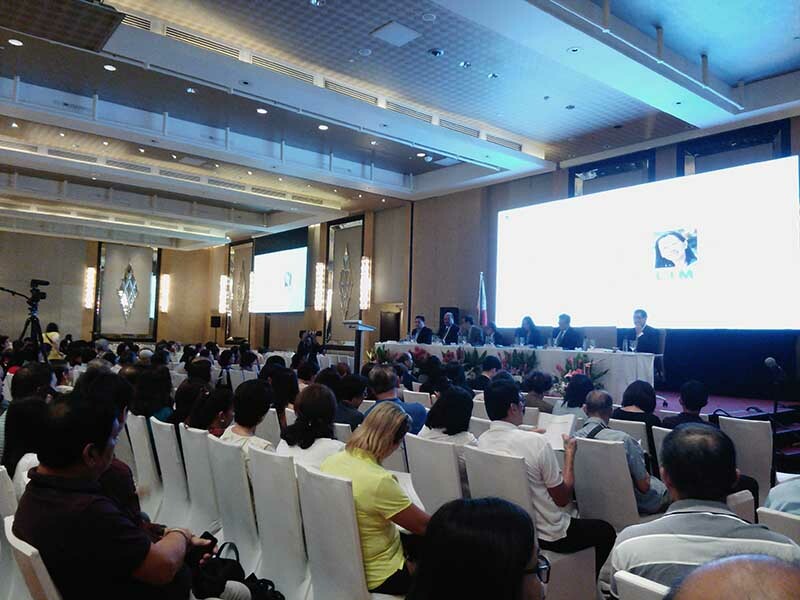 In the ALFM Mutual Funds’ case, the 2016 meeting was held at 2pm on July 15, 2016 (Friday) at the ballroom of the Fairmont Hotel in Makati. It’s right beside the Landmark mall so it was easy to get to. 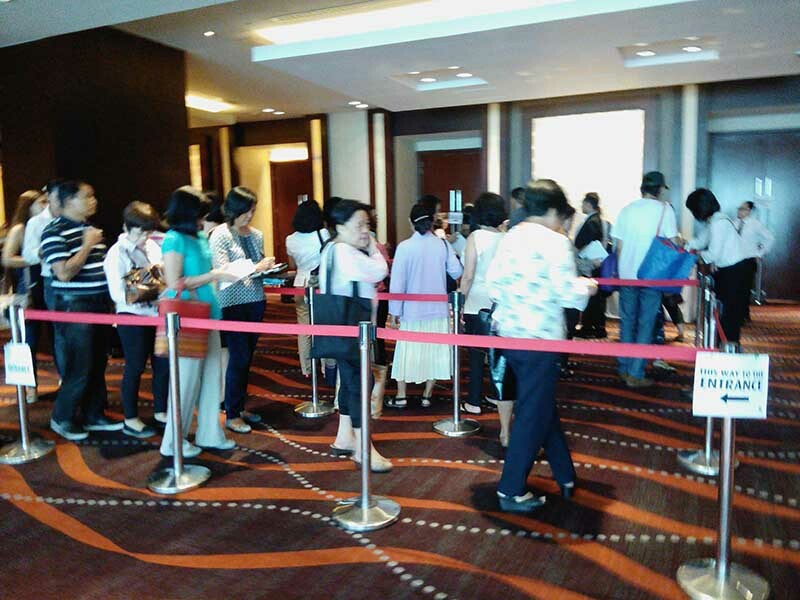 Before entering, we needed to submit the signed and accomplished voting ticket as well as the stockholder’s identification card at the registration booth. Aside from that, they also had a consultation room (with water, free brewed coffee, and earl grey tea) at the side for when you have any questions or comments regarding the funds. That’s a nice move since a few years ago when people kept bringing up strange questions during the meeting itself. The shareholder meeting started at 2pm sharp (no “Filipino time” here!) with the national anthem and a roll call. Each point in the agenda is called by the board, and there’s always a member in the audience who, after ascertaining that there are no objections, motion that we should move on to the next topic. Reading and approval of the minutes of the annual general meeting of stockholders held on June 19, 2015. 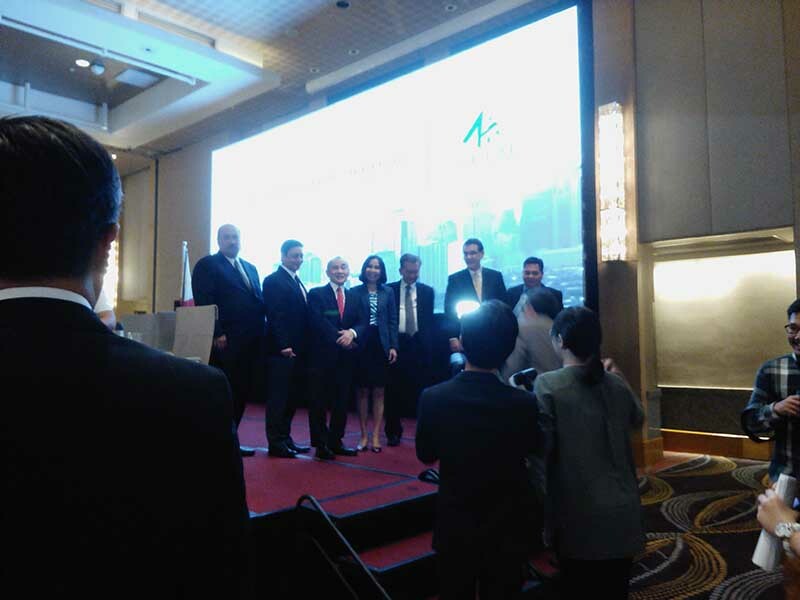 Presentation and approval of the 2015 annual report and other reports of the fund manager. Approval and confirmation of all acts of the board of directors and the fund manager for 2015. Election of directors for 2016. Confirmation of BPI asset management inc. as fund manager and BPI asset management and trust group as investment advisor (continuing term unless expressedly terminated). Re-appointment of Isla Lipana & co. as external auditor. Other business (the question and answer part of the meeting). Adjournment (end of the meeting). Disappointing slowdown of emerging markets’ growth (especially China’s). Monetary policies diverged: US (United States) vs. EU (Europe) and JP (Japan). Nearly ALL markets declined: Asia, EU, US, and ours, PH (Philippines). Emerging markets decreased so money flowed out of it and into developed markets (US, EU, JP). PH still did well and is still one of the highest/top performers. 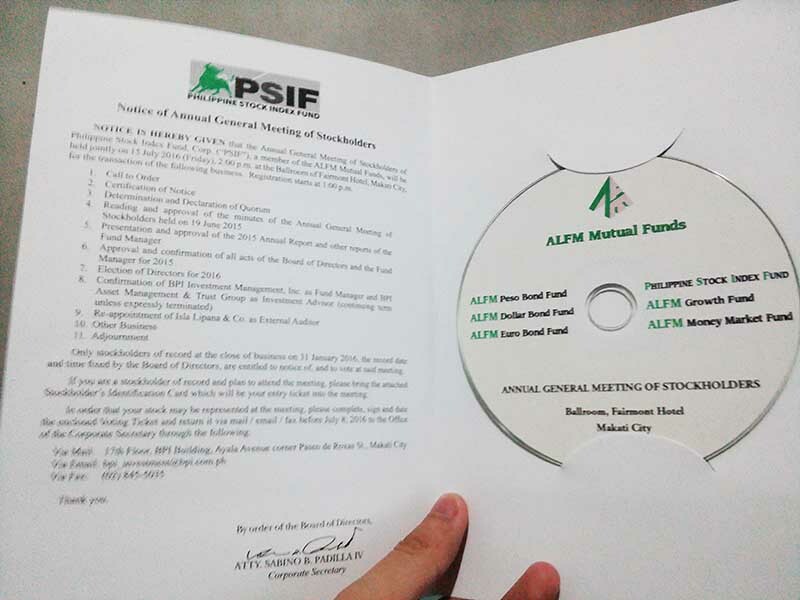 Each ALFM fund was discussed one by one: Bond fund, Money market fund, Dollar bond, EU bond, Growth fund, and PSIF. Most of them had small gains throughout 2015. Outlook: US monetary policy uncertain, Brexit may lead to certain issues, and local fundamentals are still fine. Strategy: The funds prefer consumer names and conglomerates. ALFM Funds’ performance were also compared to others in the market. Effects of Brexit: Markets are interconnected but PH might not be affected much. It still remains to be seen, however. Forecast on index? Will the uptrend continue? Directors: “We won’t forecast.” (That’s a good move.) EU lowering interest, however, might mean more money for emerging markets. After all of those topics had been discussed, the stockholder’s meeting was finally adjourned by 2:51pm. 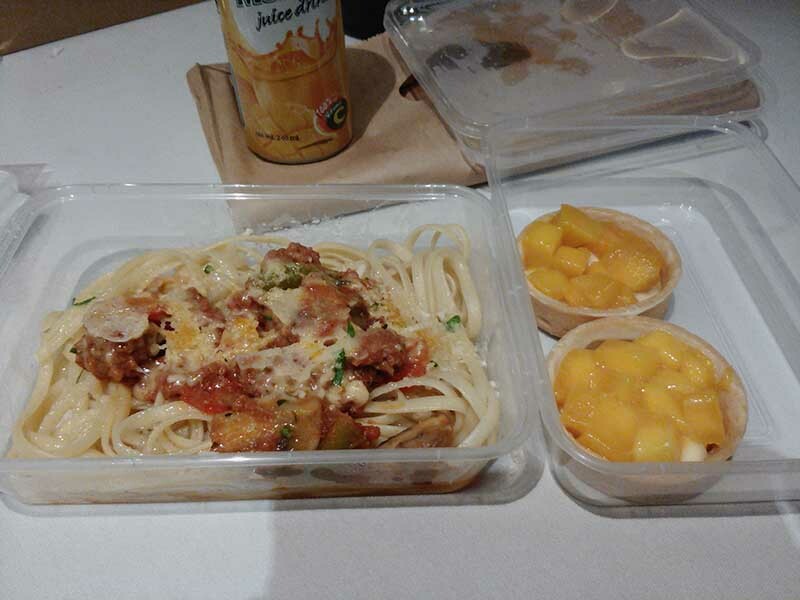 That was when I got some food (it was awesome!). How about you? 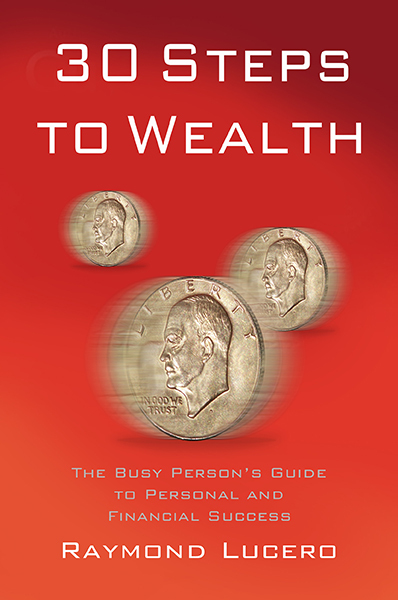 Are you going to a shareholder meeting anytime soon?